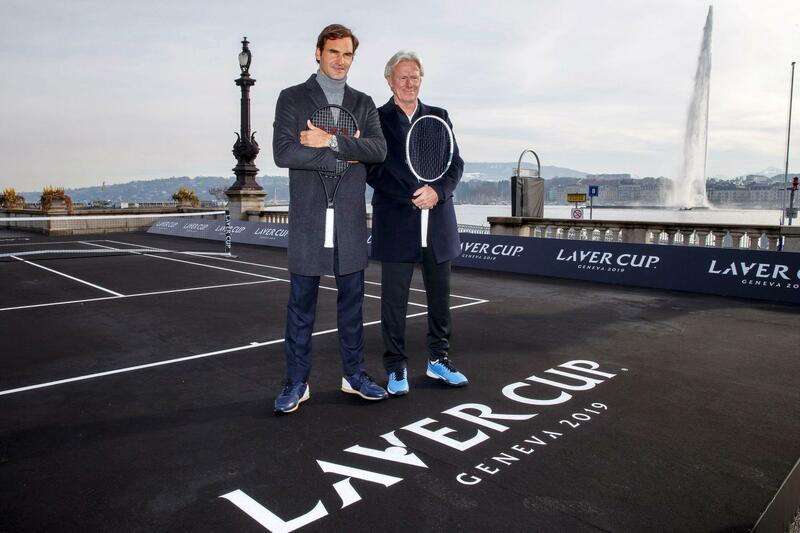 “I’m so excited to be playing the Laver Cup here in Geneva, in my home country, it’s a dream come true." "I continue my career... I'm motivated, I feel good and I'm looking forward to the future." "The goal is always to have a level of play high enough to beat Rafa [Nadal] and [Novak] Djoko[vic] and as soon as it is so high so you can play against them and maybe win, that means that the classification will normally follow."